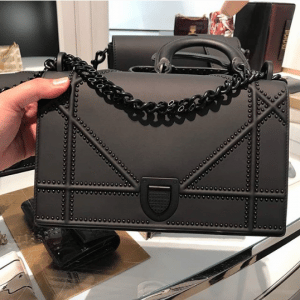 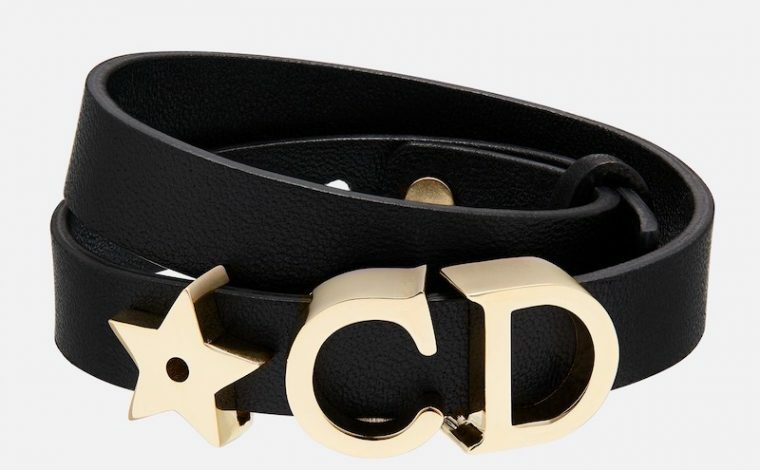 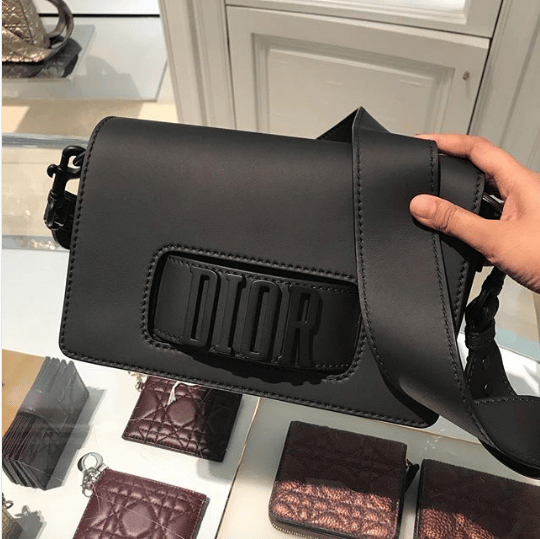 For Pre-Fall 2018, Dior has updated their classic designs with ultra black hardware. 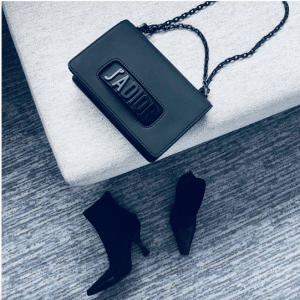 The J’adior and Dio(r)evolution flap bags are made available in black matte smooth lambskin with black logo. 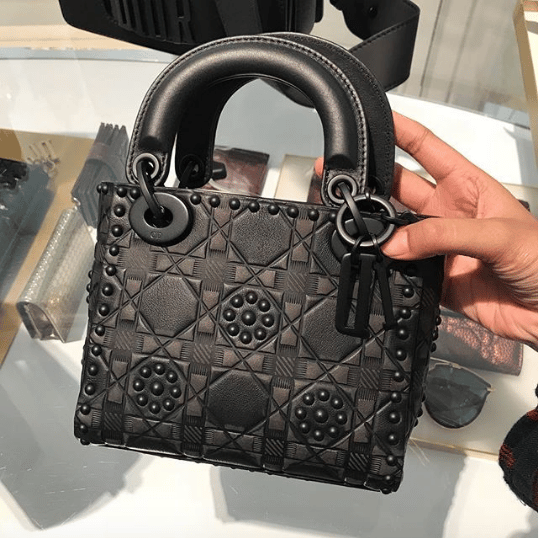 The Diorama and Lady Dior are also made of the same material and features black mini studs. 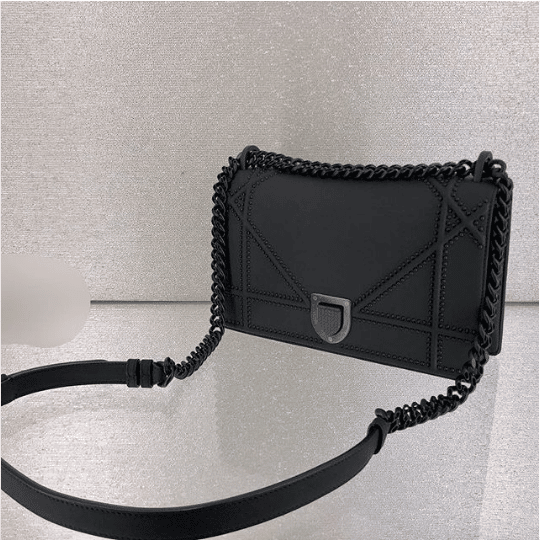 These bags also have black chain straps. 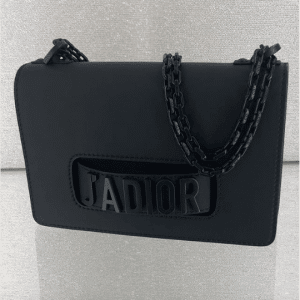 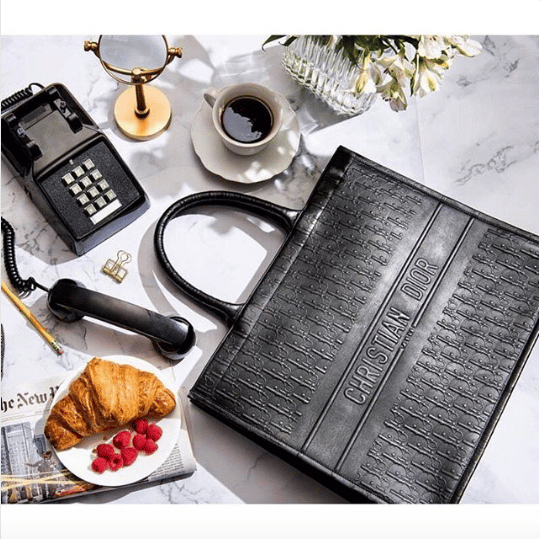 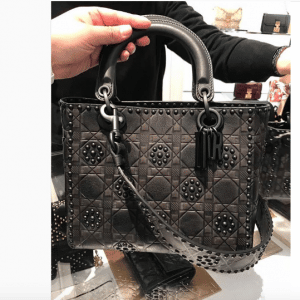 While the new Book Tote comes in an embossed all black Dior logo. 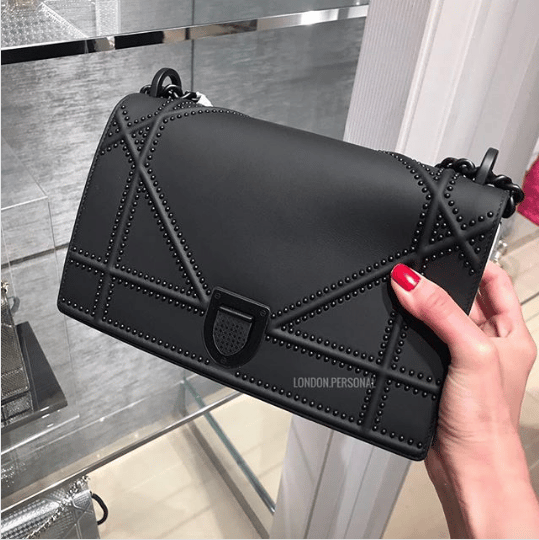 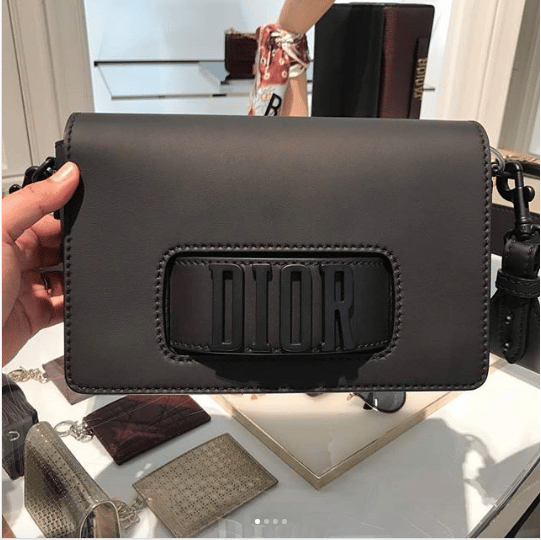 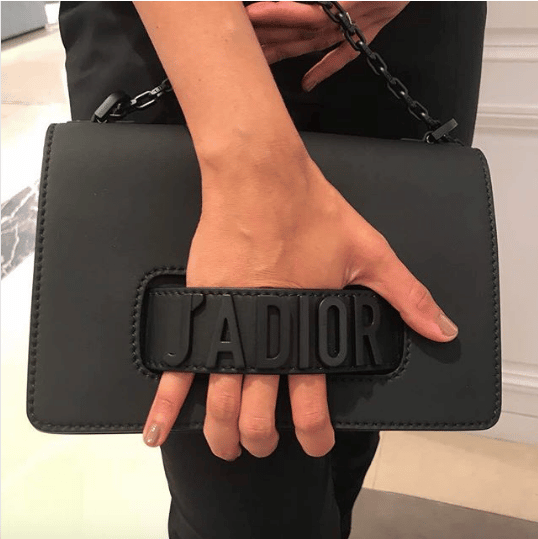 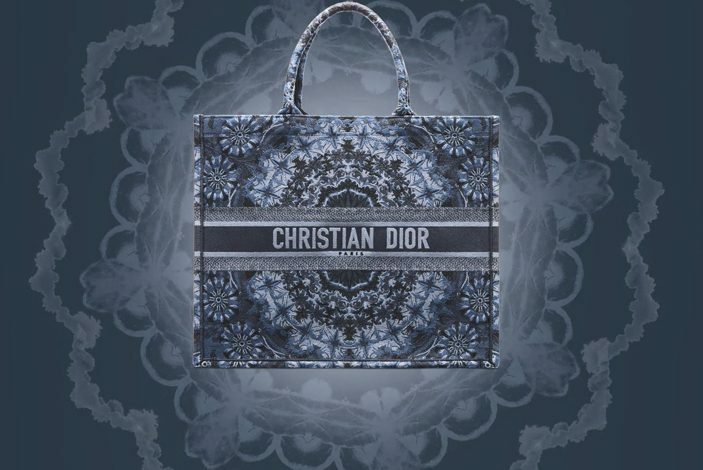 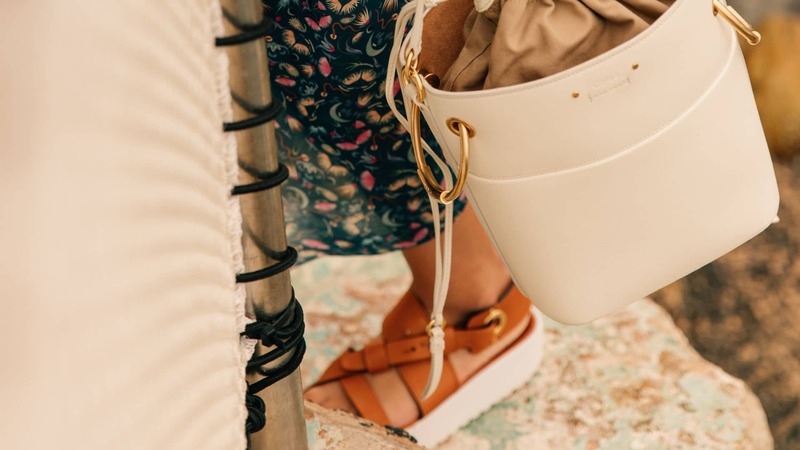 The sleek designs makes a great addition to any bag collectors, especially to Dior lovers!